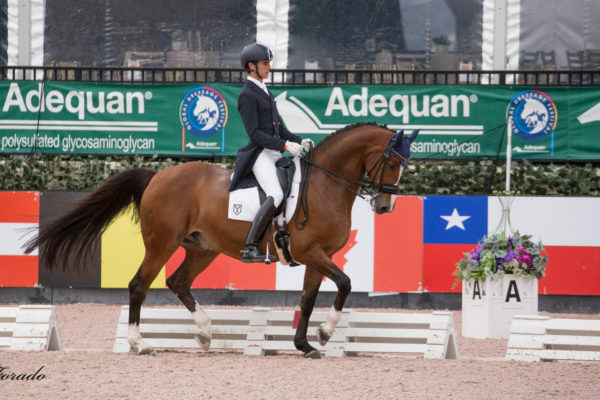 Team Canada takes CDIO3* Nations Cup Gold Medal. http://lilyforado.com/wp-content/uploads/2017/03/IMG_1618.jpg 2747 5258 Lily Forado http://lilyforado.com/wp-content/uploads/2017/01/Lily-Forado-300x98.png Lily Forado2017-03-24 05:20:112017-03-24 05:20:11Team Canada takes CDIO3* Nations Cup Gold Medal. 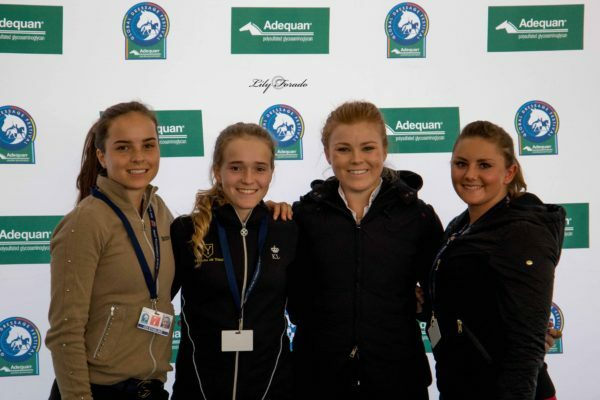 The 2017 Florida International Youth Dressage Championships (FIYDC), presented by Sarah Davis, Terri Kane, Gilles Bergeron, The Van Kampen Boyer Molinari Foundation, and Dressage4kids, return to Equestrian Village at The Palm Beach International Equestrian Center (PBIEC) from Wednesday, March 15, to Sunday, March 19, as part of the Adequan® Global Dressage Festival.